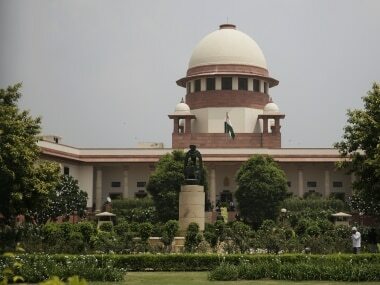 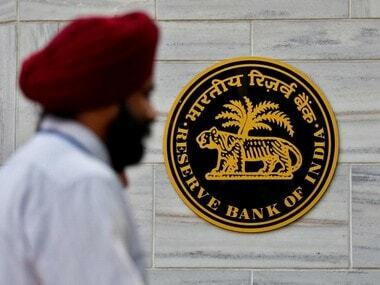 The Supreme Court on Thursday struck down a stringent condition for securing bail of a person accused under the Prevention of Money Laundering Act (PMLA). 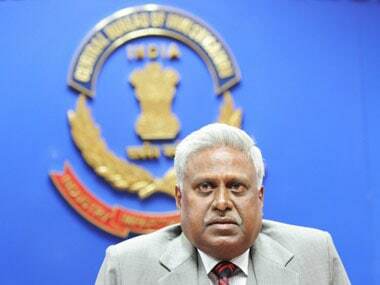 The "pervasive" threat of financial crimes and corruption is a challenge to the country's economy and global efforts are required to combat this menace, CBI chief Ranjit Sinha today said. 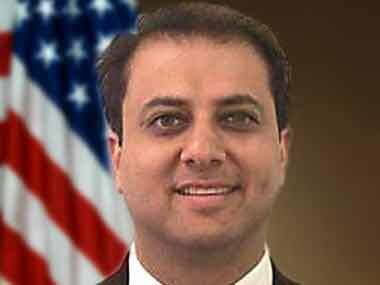 Indian-American attorney Preet Bharara has made it to the cover of the Time magazine for his crusade against Wall Street corruption and irregularities including insider trading. 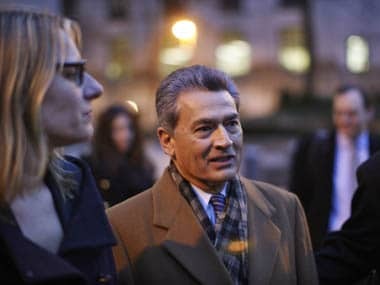 Federal prosecutors have expanded their insider trading case against former Goldman Sachs Group Inc director Rajat Gupta, saying the illegal activity lasted longer and involved more trades than alleged. 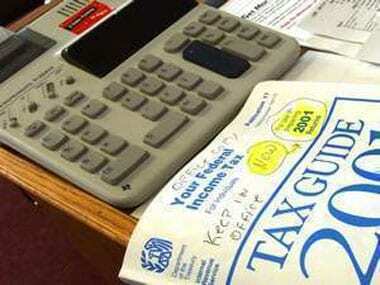 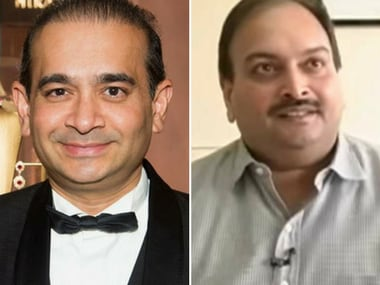 The new unit is a shot in the arm for the Income Tax department which is probing some very high-profile and big-ticket financial transactions in the country and abroad.